Queens Divorce and Family Law Attorney – Divorce/Family Lawyer in Queens – Bruce Feinstein, Esq. » Bruce Feinstein, Esq. 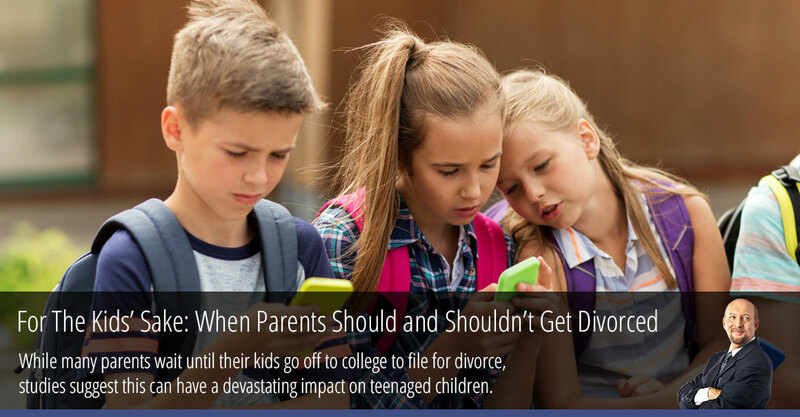 While many parents wait until their kids go off to college to file for divorce, studies suggest this can have a devastating impact on teenaged children. Waiting for the kid’s sake, it turns out, is one of the most detrimental ways to deal with divorcing when children are concerned. As a family law attorney in Queens, New York, our office almost always expects more calls around Labor Day, when the fall academic calendar at local NYC colleges begins and parents who have waited until their children “left the nest” to do so begin the process of filing for divorce. While deciding on the right time to get a divorce with children is never easy, it turns out that waiting may be one of the most detrimental to your kids’ emotional wellbeing. 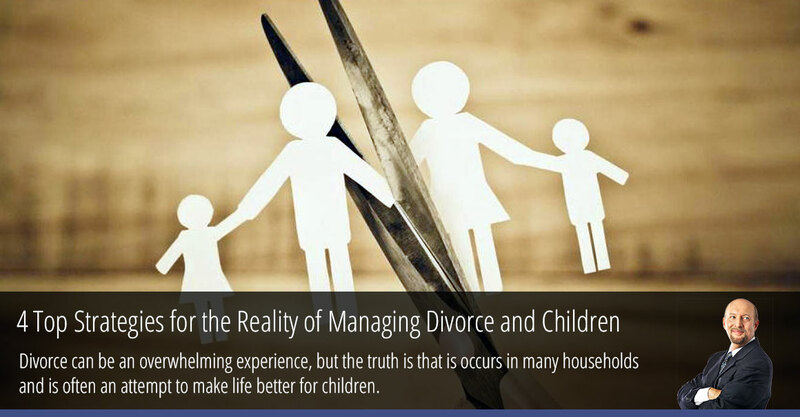 Divorce can be an overwhelming experience, but the truth is that is occurs in many households and is often an attempt to make life better for children. Parents are not divorcing to mistreat children; they want to help them grow up in a more trusting and stable environment. The issue arises when is comes to talking about the best ways to handle divorce with children. As a family law attorney in Queens, New York, our office recently took the opportunity to speak about our four top strategies for dealing with divorce and children. Child custody and alimony are well-established terms of the divorce process. But what about pets? 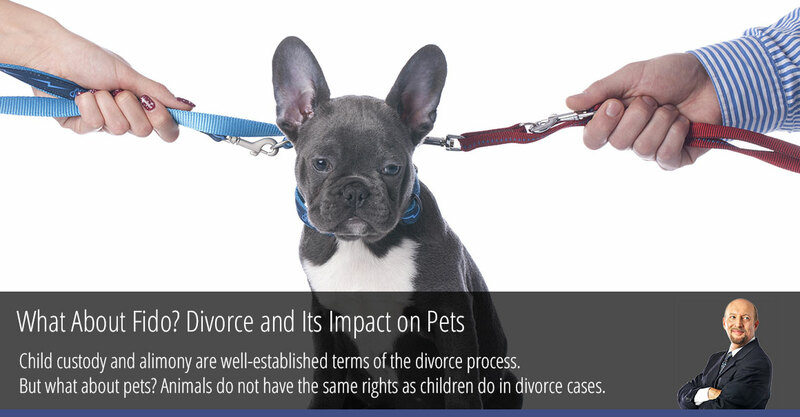 Animals do not have the same rights as children do in divorce cases, yet they also do not fall neatly into the bucket of marital property. In this post we talk about the unique – yet no less important – aspect of dealing with family pets in divorce cases. The process of a wedding, joining families, and other life changes is often overwhelming for couples that are getting married. But this leaves the less exciting issues of finances, property, and other assets outside the spotlight. In reality, knowing the true meaning of ownership in a marriage in New York is essential to your future. Our office has spent over a decade working with clients on establishing their ownership rights during a divorce in New York. 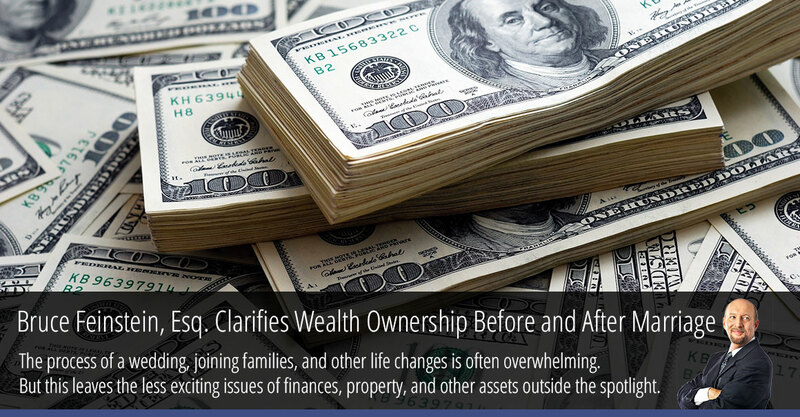 We noticed a recent rise in questions concerning property rights, and decided to dedicate this post to wealth ownership before, and after, marriage. Social media’s ability to bring people together and share information is a well-known fact. But in today’s age of posting, uploading, and sharing, this medium has an influence on all aspects of our lives, even the parts we would rather keep private. During a divorce case, social media can quickly become a way to collect evidence, and it ultimately has a huge impact on everything from alimony and child support decisions to determining custody. 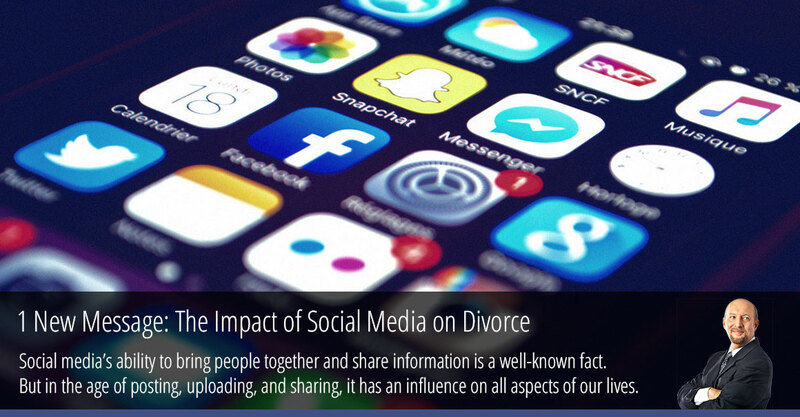 After seeing a rise in social media’s use in divorce cases, we decided to take a look at social media’s impact on divorce.